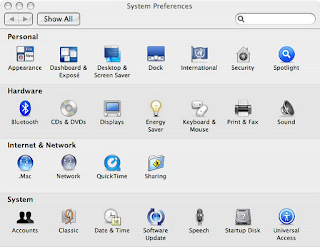 This solution helps resolve issues for customers who are experiencing slow browsing on Macs or web pages not completely loading. 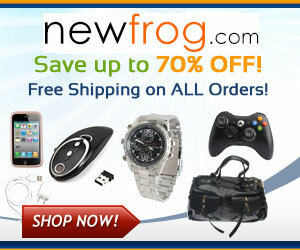 In some cases it appears as though the web pages are timing out. To resolve this issue follow the steps below. 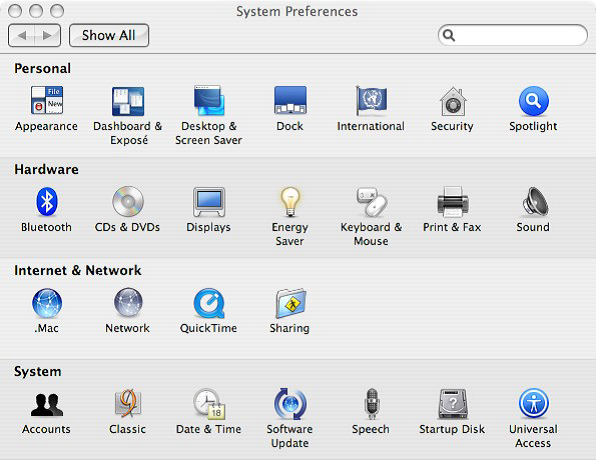 First click the apple logo on the desktop and navigate to system preferences. 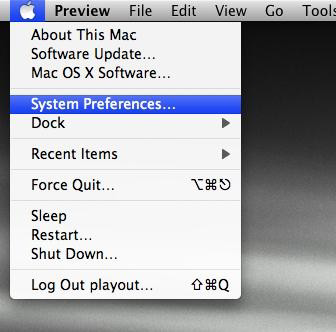 Next click the network icon. 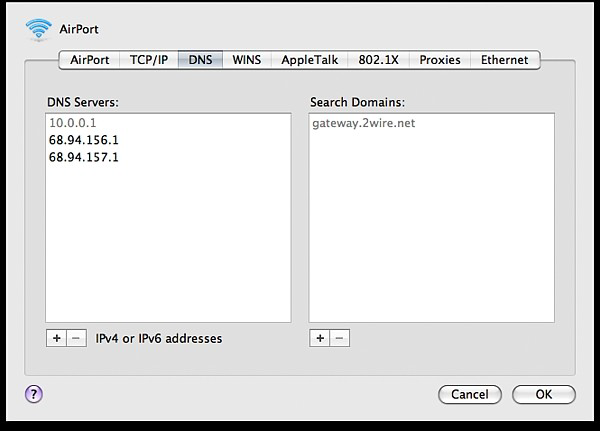 In the network window click on the DNS tab. 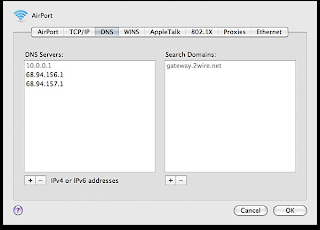 Then click the + to add the new DNS servers. 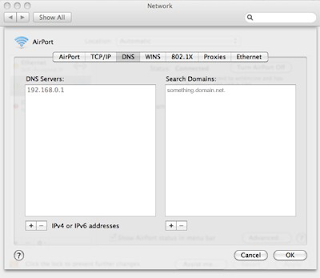 Add the following DNS servers and click ok.